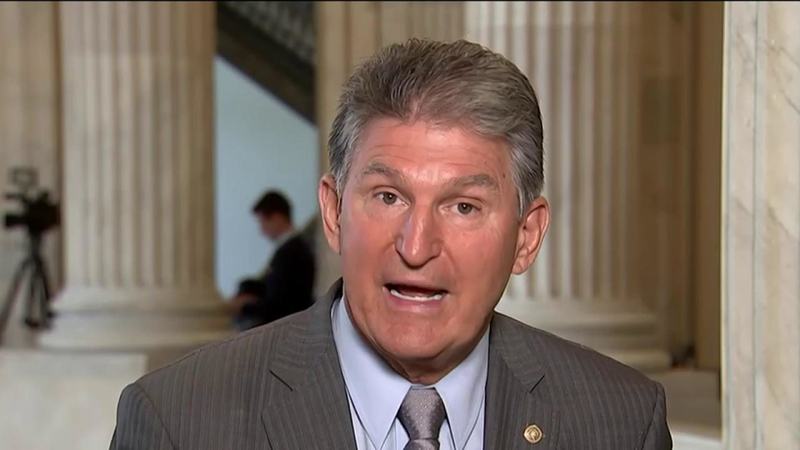 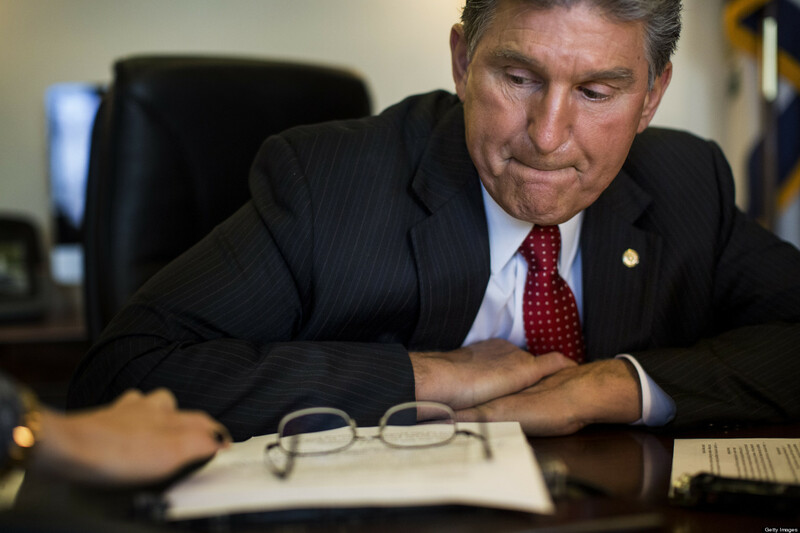 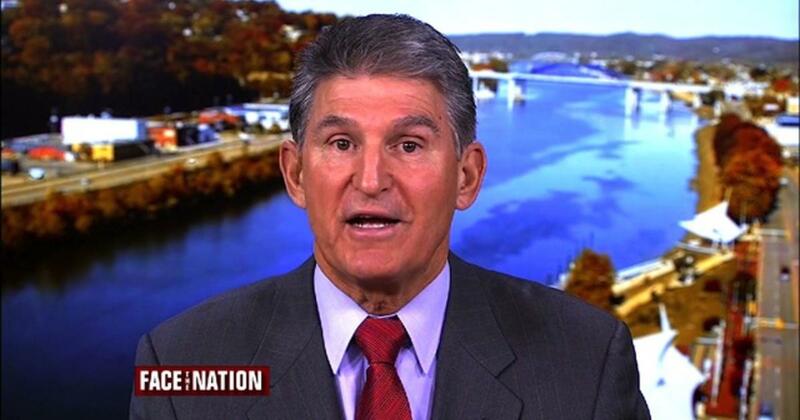 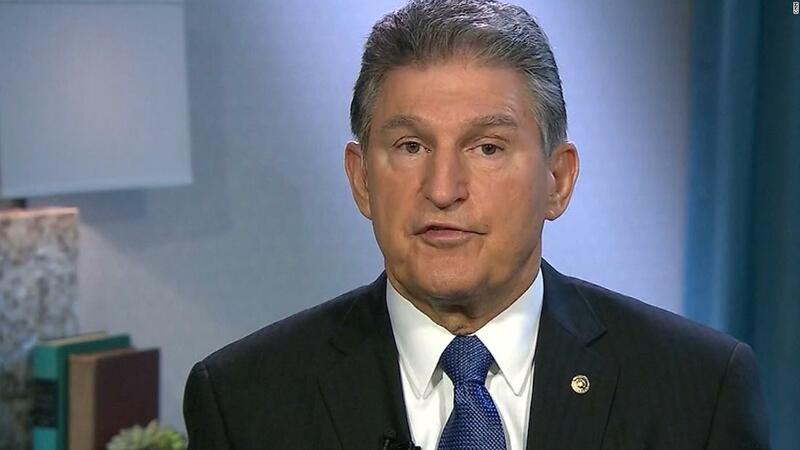 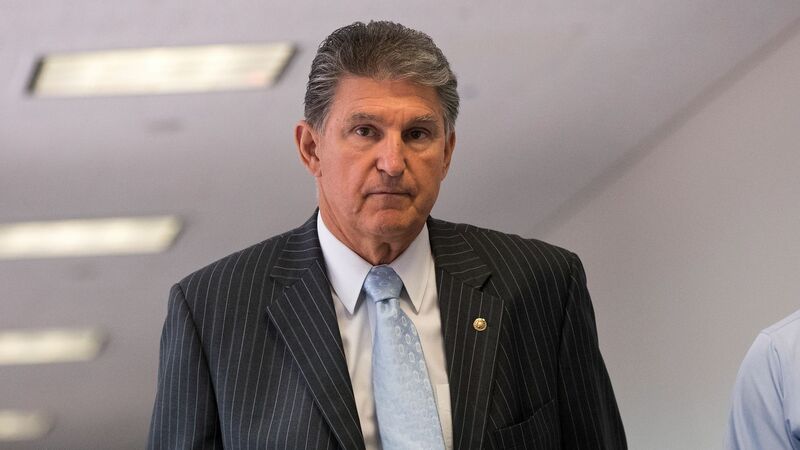 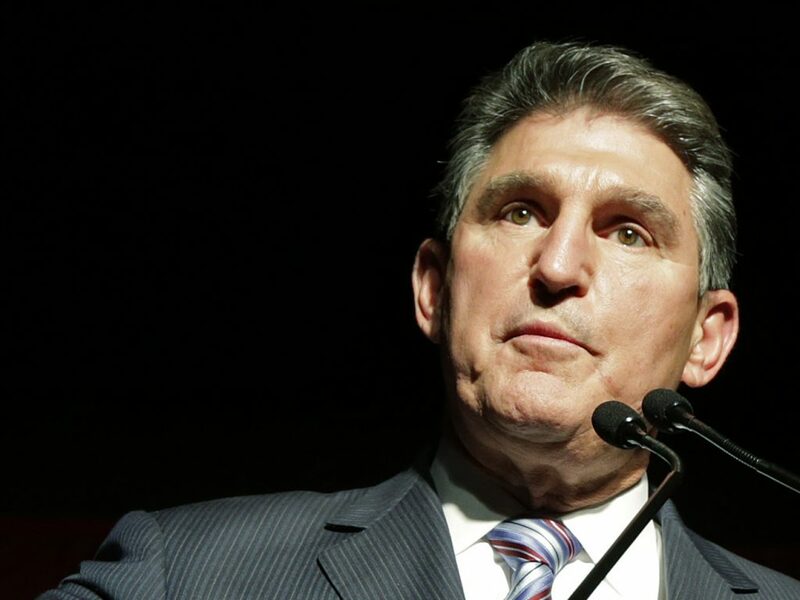 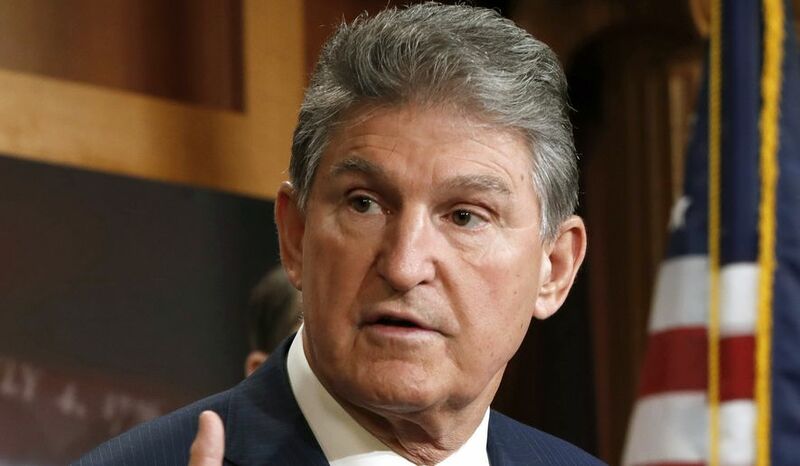 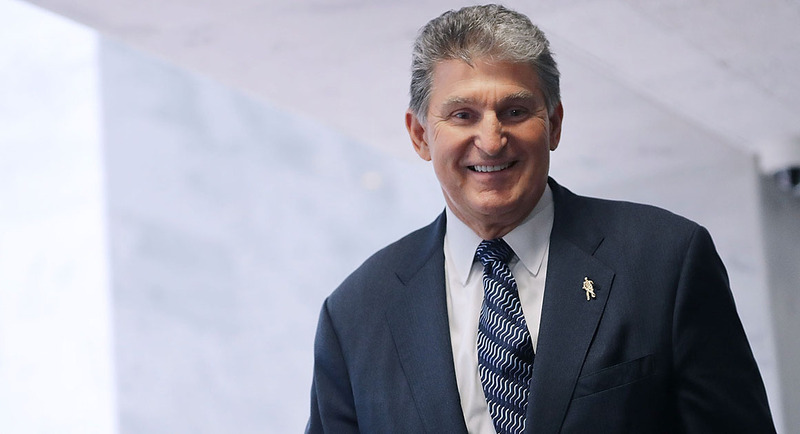 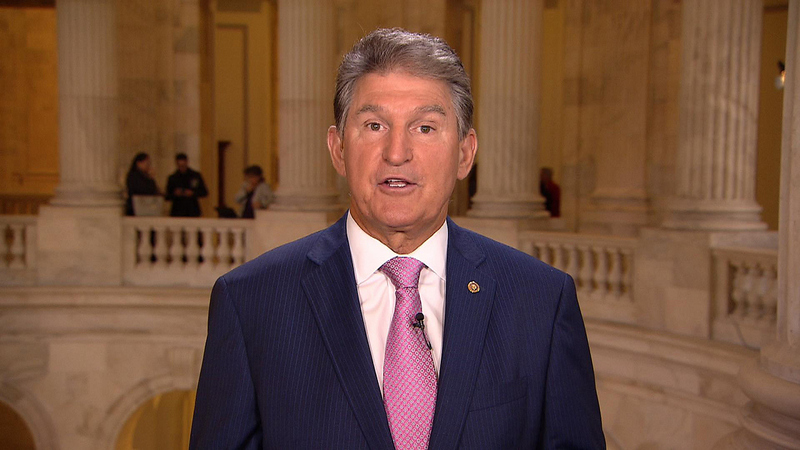 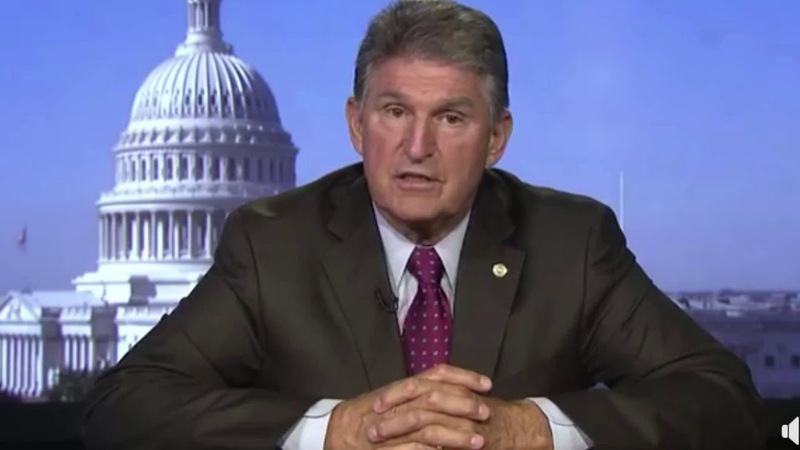 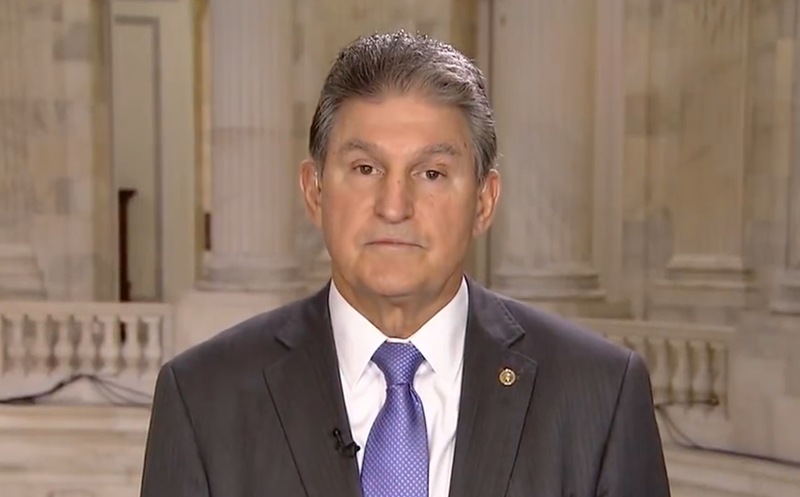 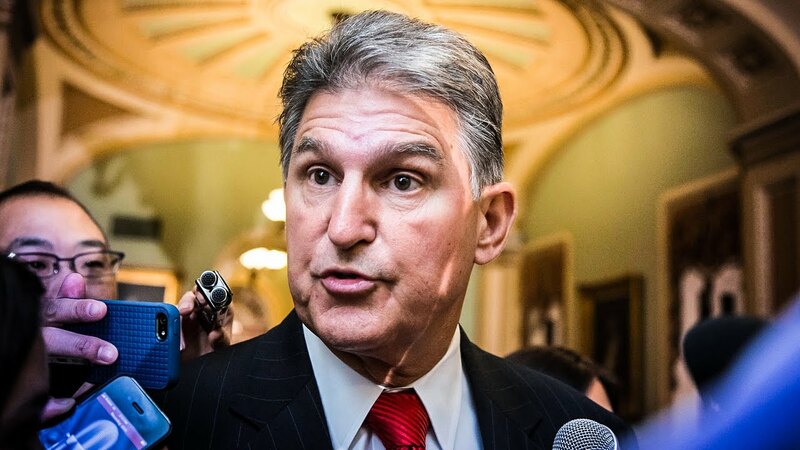 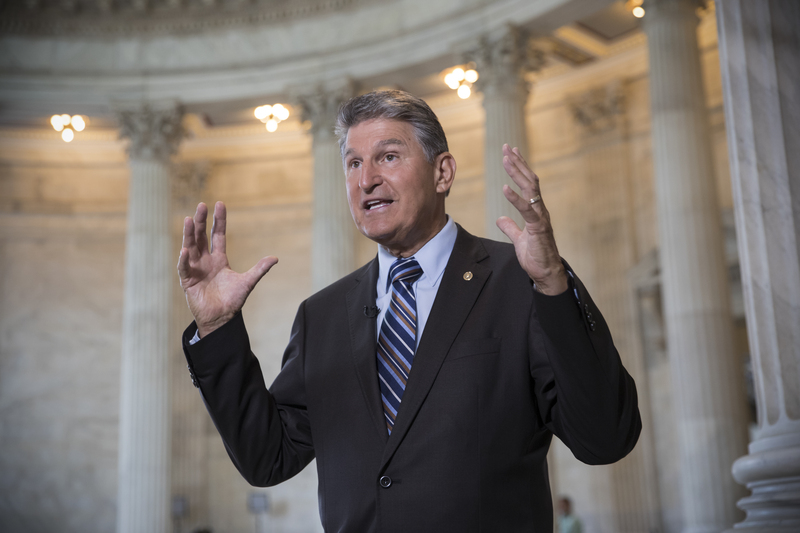 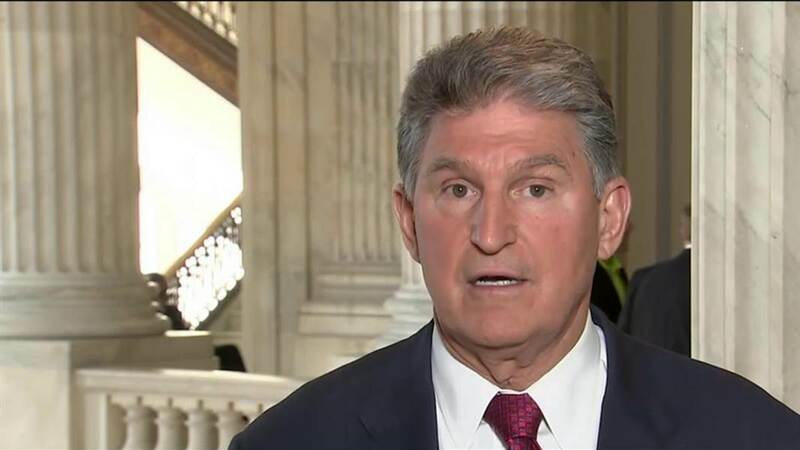 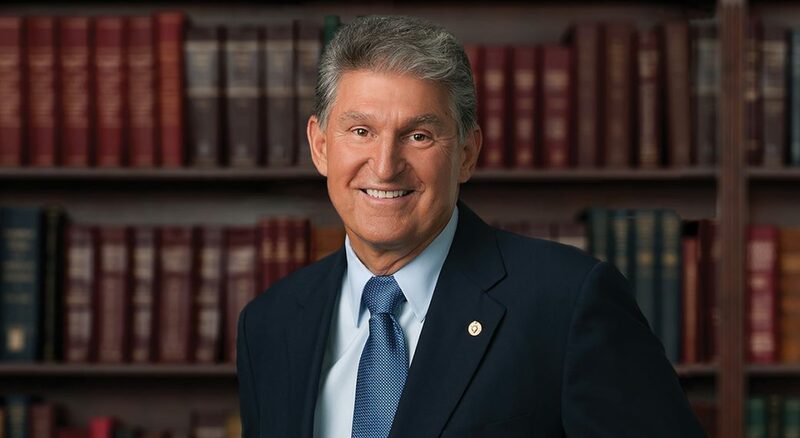 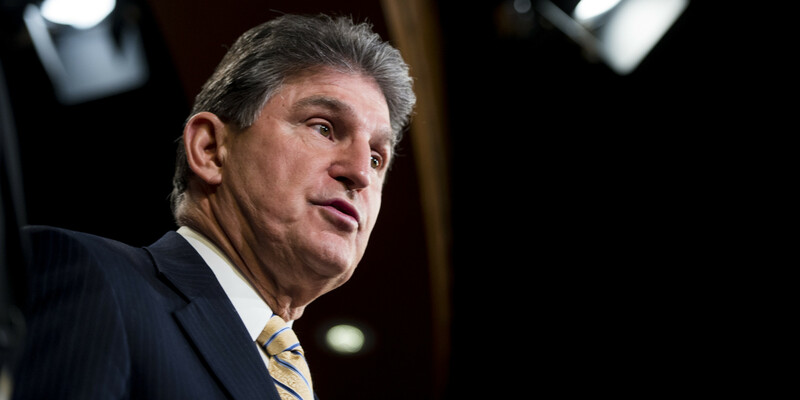 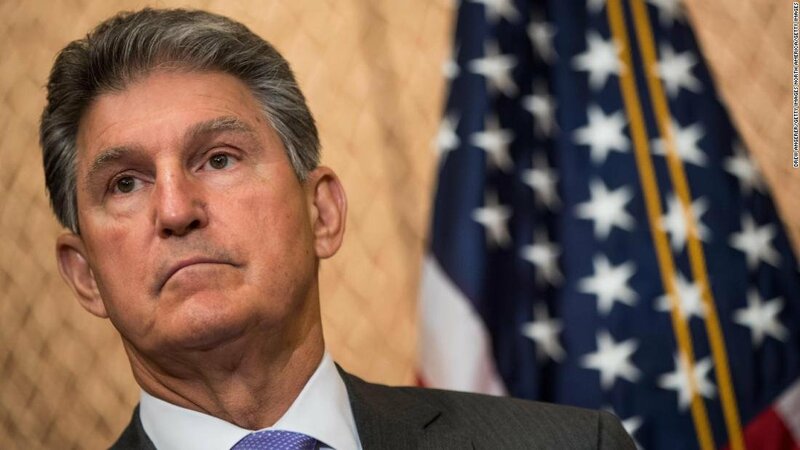 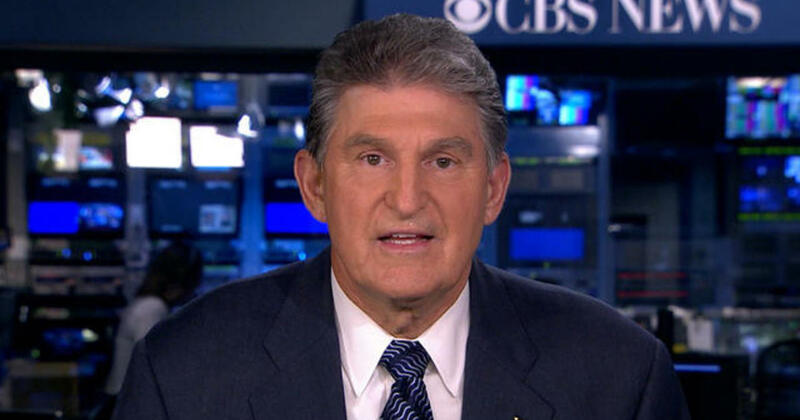 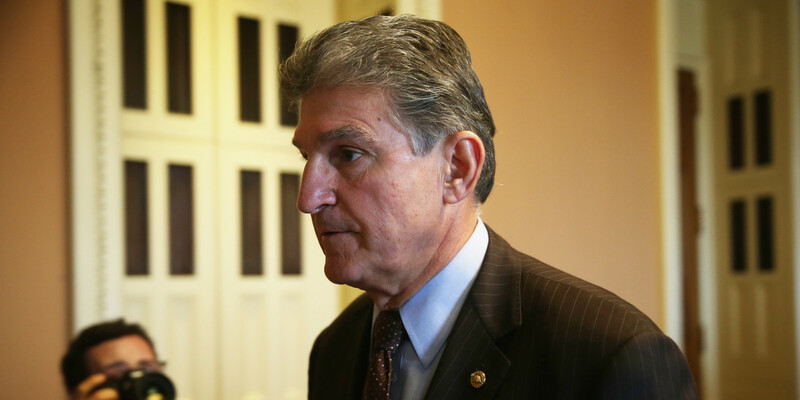 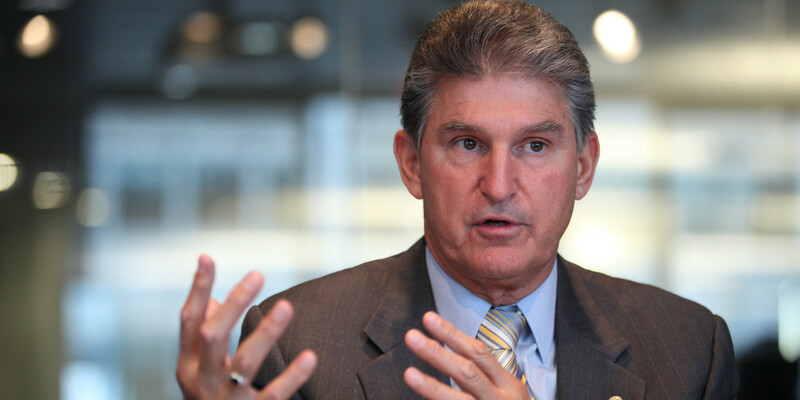 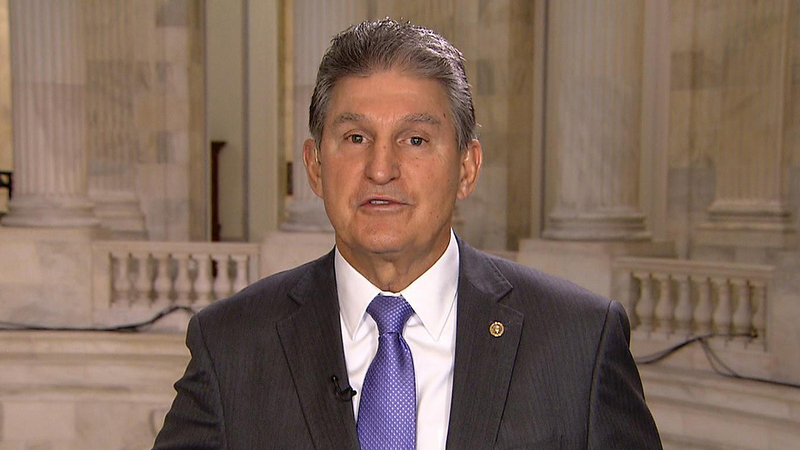 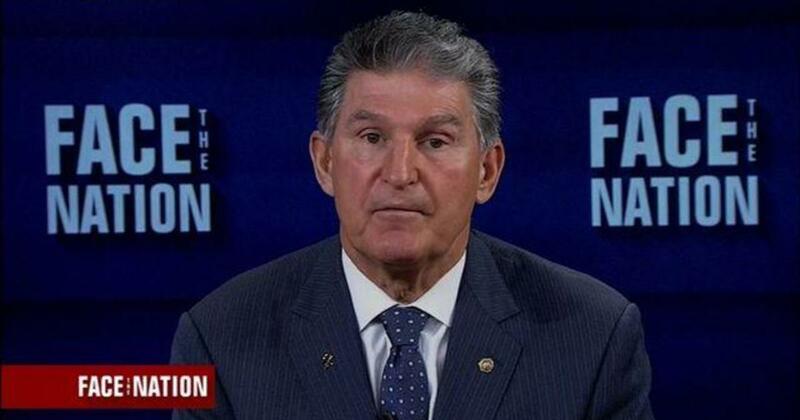 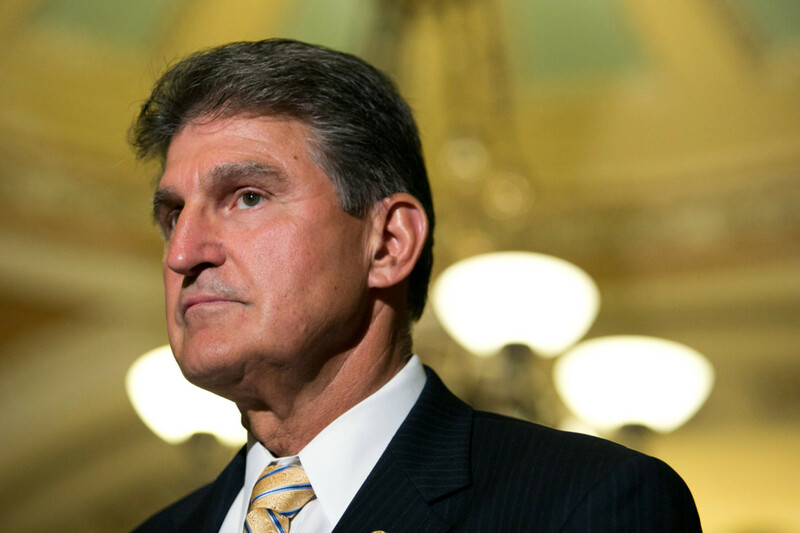 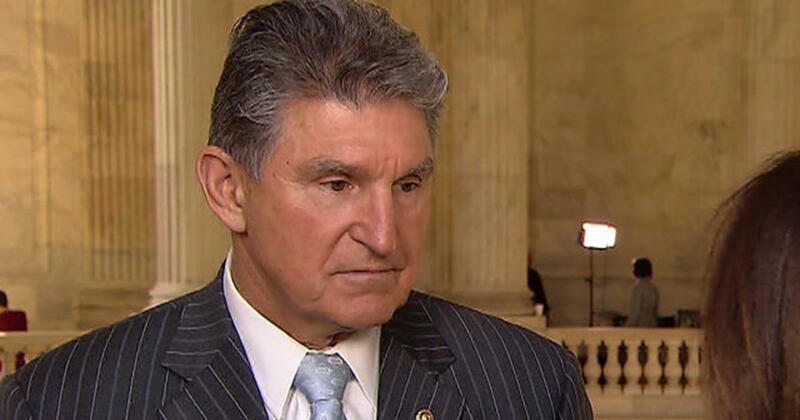 Manchin has been known throughout his career to be a moderate Democrat, a fact which has allowed him to win elections in West Virginia even as the state shifted from one of the most heavily Democratic in the country to one of the most heavily Republican. 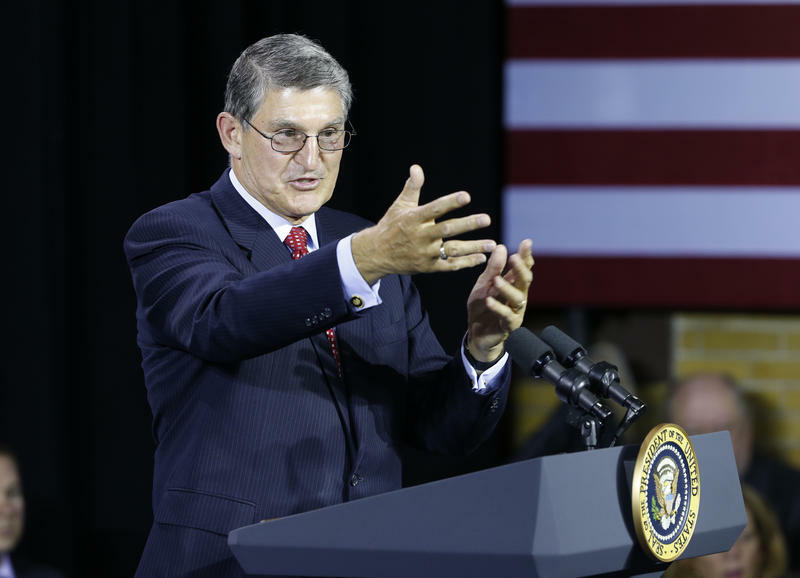 He won the 2004 gubernatorial election by a large margin and was re-elected with an even larger margin in 2008; in both years, Republican presidential candidates captured the majority of West Virginia's votes. 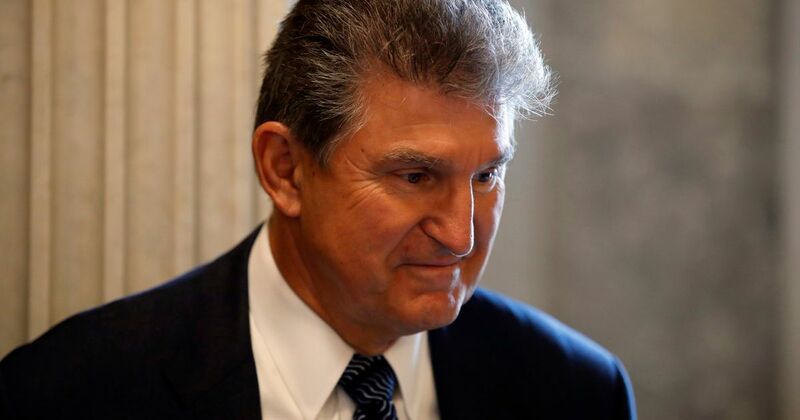 Manchin won the special election in 2010 to fill the seat vacated by Senator Robert Byrd when he died in office. 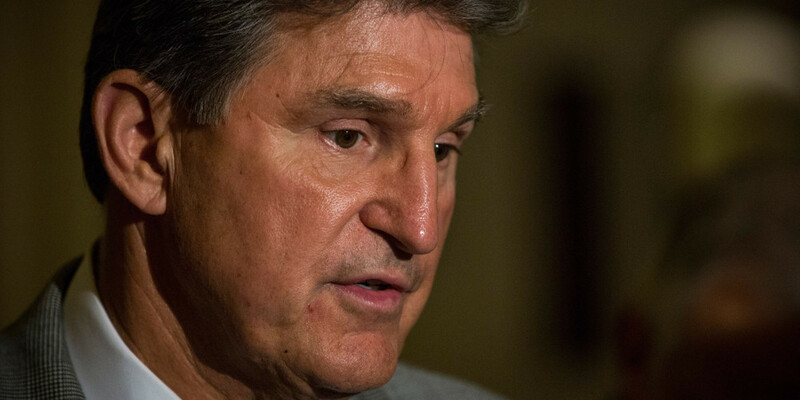 Manchin was elected to a full term in 2012 with 60 percent of the vote, and was later reelected in 2018 by a much narrower margin. 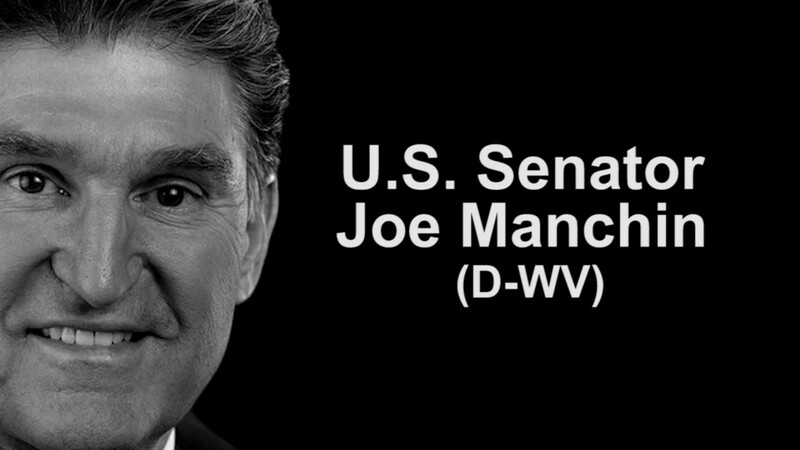 Manchin became the state's senior U. S. Senator when Jay Rockefeller retired in 2015.